Polished concrete floors are an amazing type of floor that will not only look great, but also last for many years. The secret is to look after them properly. A lot of people make the big mistake of thinking that a polished concrete floor will look great without much effort. While concrete floors are extremely lasting, you still need to do some proper maintenance work to ensure that they remain in top condition. Here are the biggest mistakes stores make when cleaning polished concrete floors we regularly come across, and how to avoid them. Having no maintenance plan will speed up the deterioration of your polished concrete flooring. A good plan should have an everyday task as well as a monthly one. For example, everyday tasks involve some moderate sweeping and mopping while monthly tasks would involve a more thorough cleaning. Combining the two and making sure all tasks are done on schedule will ensure healthy looking floors that can stand the test of time. While some stores can get away with simple everyday cleaning, those stores that have high volume of activity will need something like a monthly maintenance routine to go along with the daily sweeping and mopping. There are going to be spots in your flooring that will have a higher concentration of activity. A good example of these spots are entrances and exits where foot traffic is much heavier. You may notice that these spots will look worse for wear over time that the other flooring areas. Paying extra close attention to these spots are going to help you make sure that your floor looks even. Mop and clean these areas more and the results will be a healthier looking floor. 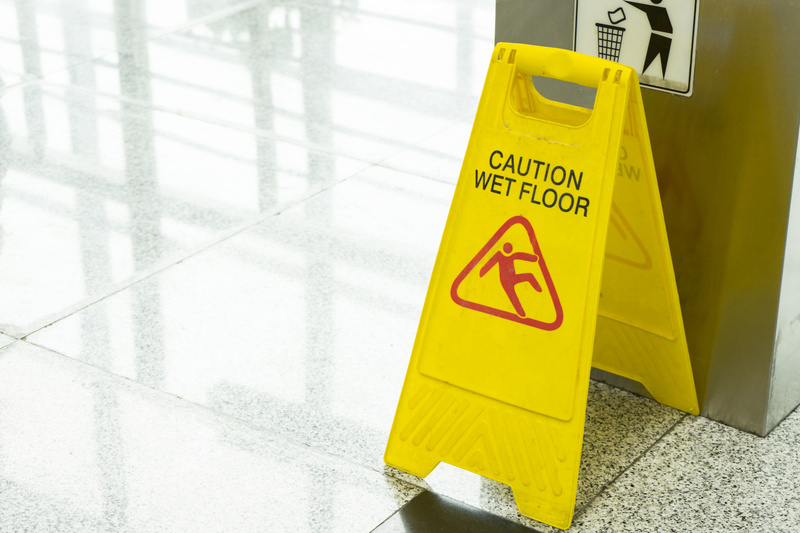 Also, do an immediate cleanup when dealing with accidental spills and stains to your polished concrete. This is to make sure that the stain will not absorb to the surface. Harsh chemicals can do a number to your polished concrete floor. The cost can get astronomical if the wrong type of cleaner was used on the floor for a long time. Avoid using cleaners that have a high acid content as it will affect the concrete and the shine of the flooring. Always make sure to use a neutral-ph cleaner instead for floor cleaning to avoid any potential long term damage. As a general rule for cleaning these concrete floors, acid based cleaners are to be avoided at all cost. There are cleaners out there that are made specifically for these type of floors. Always use clean and fresh water when mopping polished concrete floors to remove all the dirt and grime that have accumulated throughout the day. The use of dirty water will just spread more dirt so it is not advisable. When sweeping the floor use a non abrasive material when cleaning. A microfiber pad will suffice for the job. 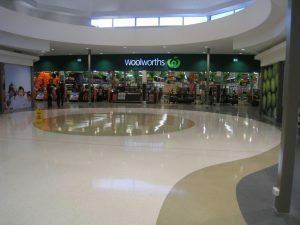 The reason for this is that a non abrasive material could scratch the shine of polished concrete. Have a dedicated mop for cleaning polished concrete floors. A big mistake is using one mop for multiple areas in the store. For example, if you use the same mop used in the kitchen for your polished concrete, it could lead to contamination of unsuitable substances like grease and grime that could affect the concrete. This could cause a lot of unintended harm like damage to your concrete floor as well making it extra slippery. As long as you avoid the most common mistakes in cleaning polished concrete then it your floor should be able to last a very long time. 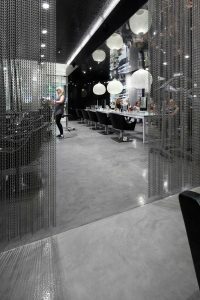 It will keep costs down as well as retain that shine that makes this flooring beautiful.